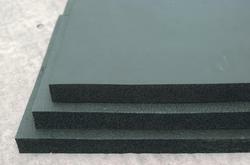 Leading Manufacturer of thermal insulation sheet, thermal insulation foam sheet and insulation thermal foam sheet from Chennai. 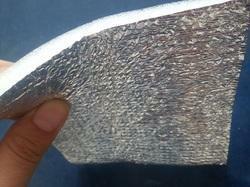 We are offering Thermal Insulation Sheet to our clients. 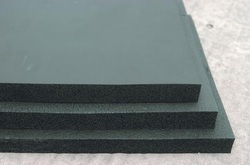 We are offering Thermal Insulation Foam Sheet to our clients. We are offering Insulation Thermal Foam Sheet to our clients. Looking for Foam Sheet ?